If youve been searching high and low for a great home for your family and pets, look no further! 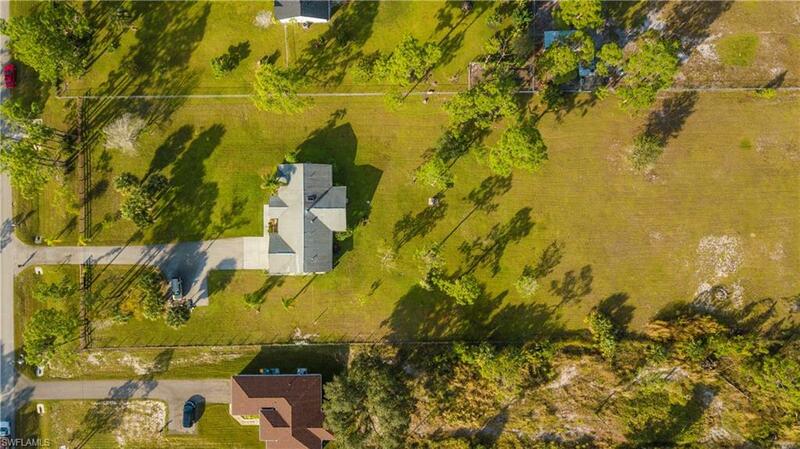 This house is located in the rural setting of Golden Gate Estates and sits on 2 acres of clear and lanscaped, fenced in land. 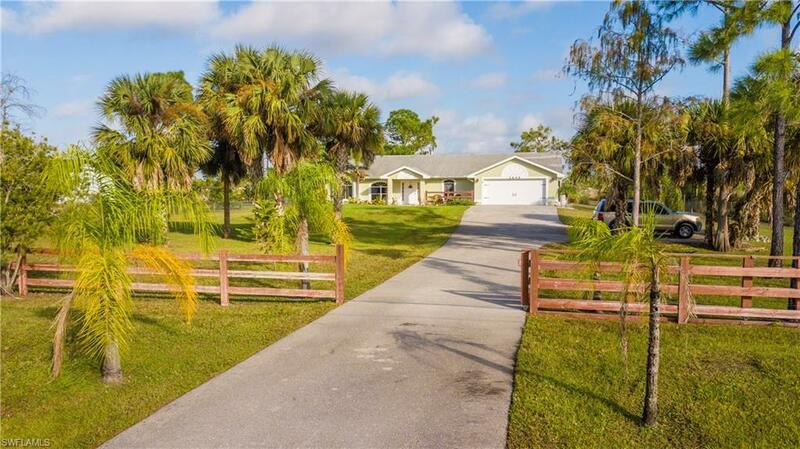 Step out onto your spacious back porch, and enjoy the views of your lucious landscaping and the pond in the back of the property. 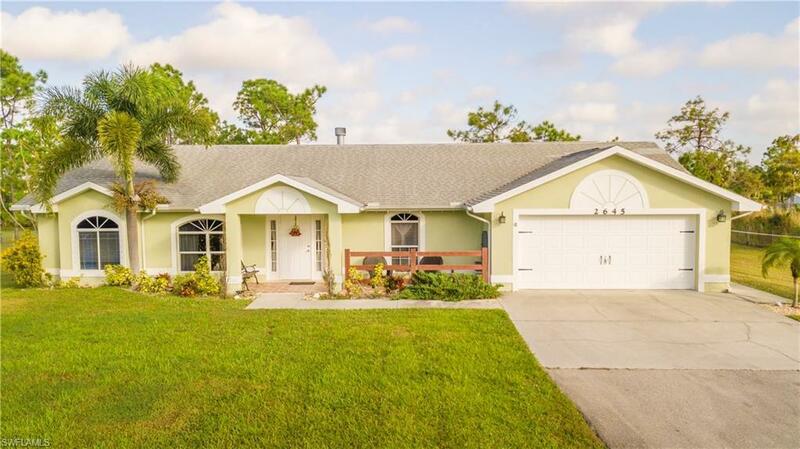 Home offers great layout, including a den and breakfast and eat-in kitchen, tile and wood vinyl flooring. You will love the fireplace found in the living room, while in the cold winter months. 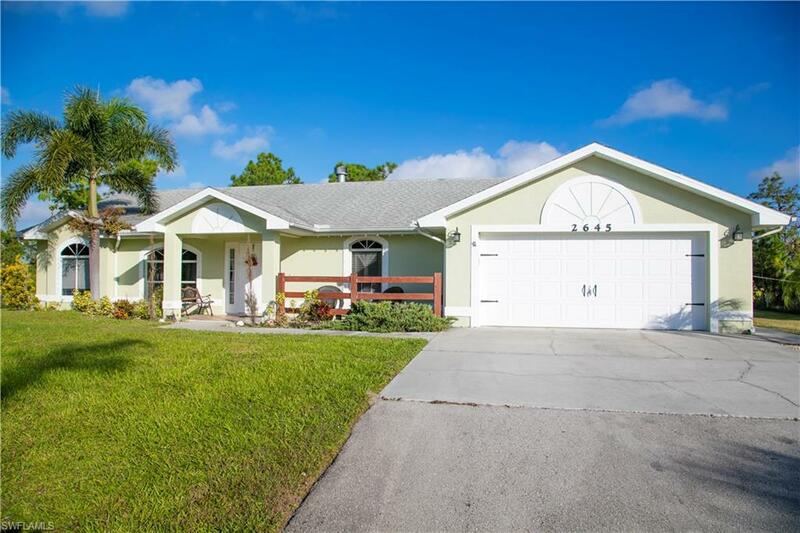 Dont let this dream home pass you by schedule your private showing today!